Arbor Square Apartments offers a unique and quality living experience through spacious floor plans with designer interiors. 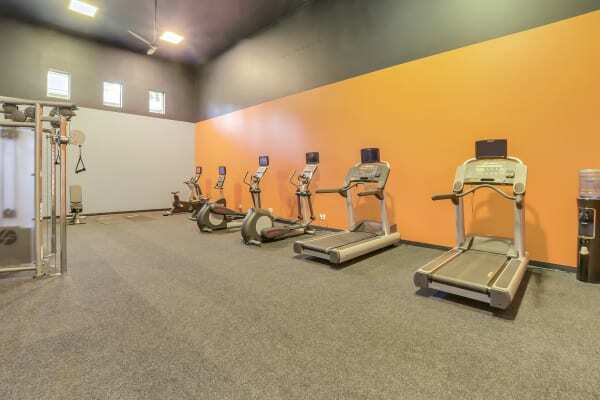 Enjoy stellar amenities such as a resident clubhouse, fitness center, swimming pool, spa and sauna, and a racquetball court. You will experience a better lifestyle while living at Arbor Square Apartments where residents enjoy both a professional onsite management and maintenance team who are there with exceptional service to make your life easier. We now offer furnished apartments. Click here for more information. 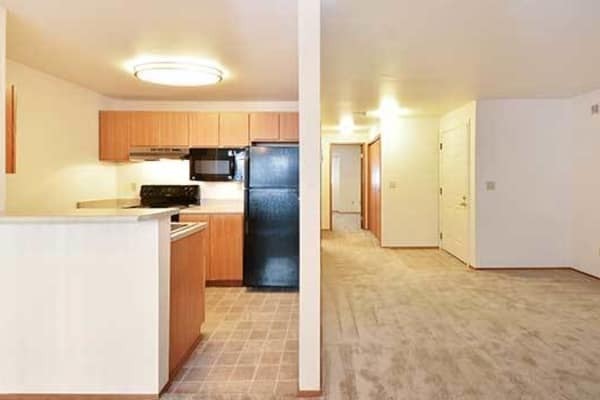 Contact us soon to learn more about affordable apartments in Olympia. We can't wait to welcome you to our community!